In this chapter, we present several basic notions concerning rough fuzzy digraphs. We discuss different methods of construction of rough fuzzy digraphs and their properties. We describe the concepts of isomorphism and irregularity in rough fuzzy digraphs. 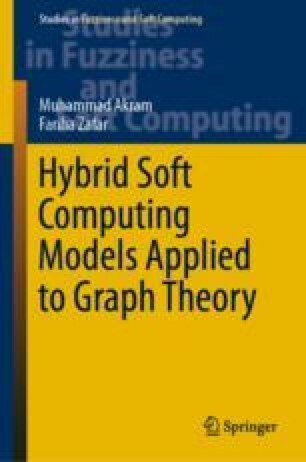 We generalize the concept of connectivity in fuzzy graphs to rough fuzzy digraphs. We present applications of rough fuzzy digraphs in decision-making problems. Moreover, with the help of connectivity reducing vertices, connectivity enhancing vertices and neutral vertices, we identify the most effective countries for human trafficking. In particular, we develop efficient algorithms to solve real world problems. This chapter is basically due to [49, 51, 229].